It`s All About Timing! Only fools look for calm at the famous inland port of Le Havre. 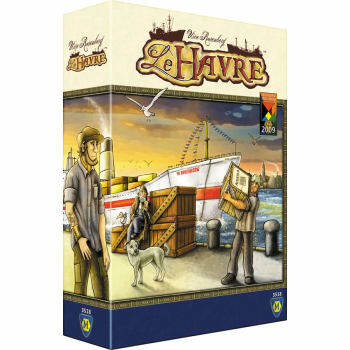 Manage a harbor, build ships, and construct buildings in your bid to become the merchant with the largest fortune and the most power in Le Havre.